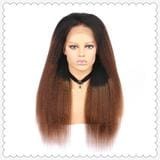 Afsister is aimed to fresh hairstyles of American girls. 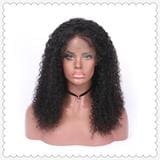 And here are the best sellers of 360 lace wigs . Click the title to buy it.